Speaking effective English! is the definitive "listen &amp; learn" speech program! How to overcome "stage fright"
With these and other valuable strategies in Speaking Effective English!, you will improve your speech and reap the rewards of success! 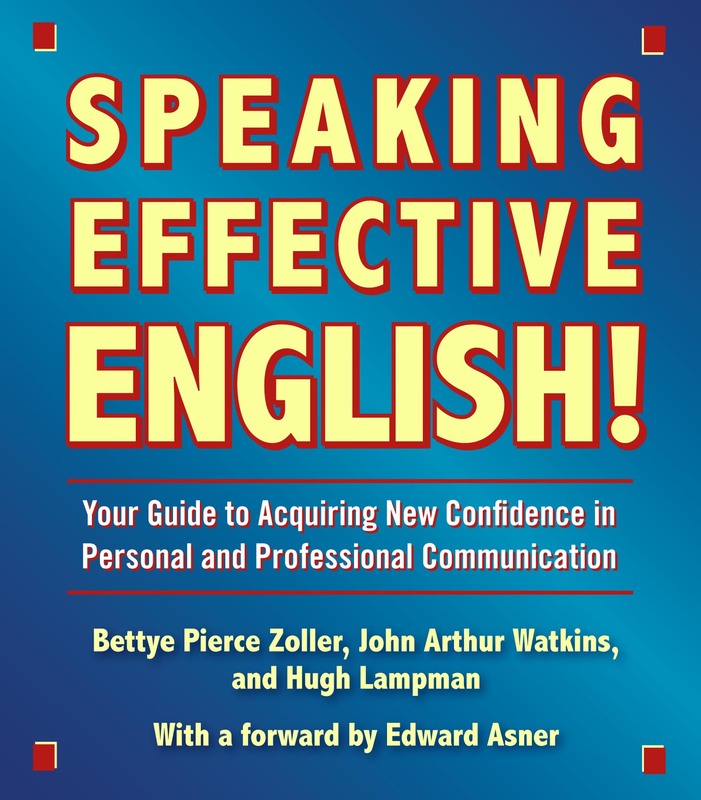 Book Cover Image (jpg): Speaking Effective English!